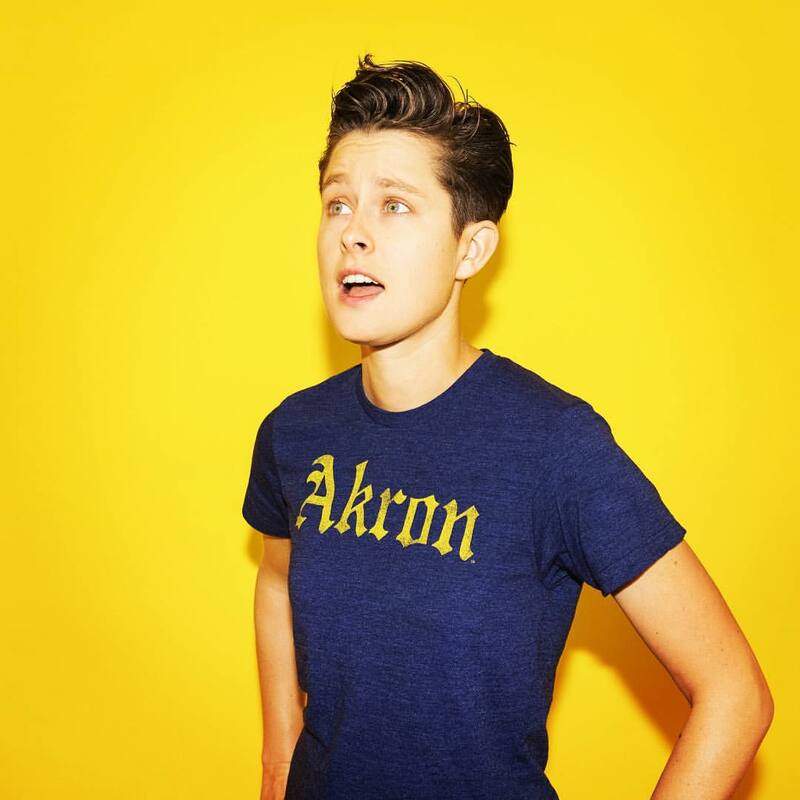 Rhea Butcher is a Los Angeles-based standup comic, actor and writer. Originally from the Midwest, Rhea grew up skateboarding the mean streets of Akron, Ohio. Her blue collar brand of cool has endeared her to audiences nationwide, as she performs standup and appears on shows such as @Midnight and Conan. Rhea’s first television series, “Take My Wife” premiered on August 11th on Seeso and her debut standup album, “Butcher” is available now through Kill Rock Stars Records. Additionally this year, Rhea will be a recurring performer on the TruTv series “Adam Ruins Everything,” and continue to host the popular web series “She Said” on Amy Poehler’s Smart Girls Network. 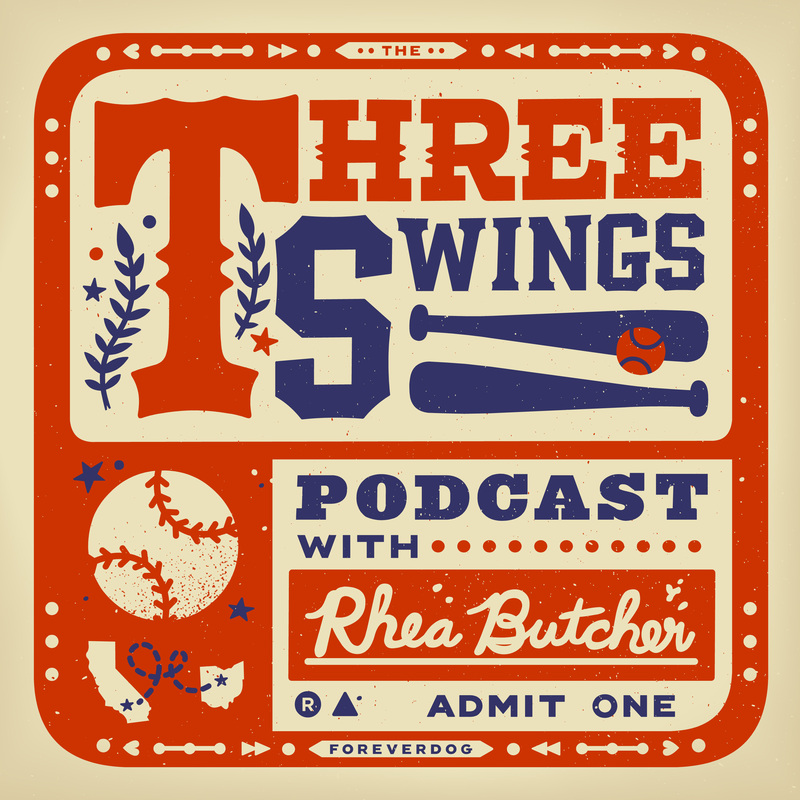 Three Swings: Long suffering baseball fan Rhea Butcher reinvents America’s pastime with radically sensible thoughts on baseball, history, culture, gender, race, and more. Likely Mad As Hell: Rhea Butcher brings you her analysis, thoughts, and reflections from the week of the 2017 World Series as her adopted hometown team, the Los Angeles Dodgers, compete for their first title in 29 years.